Sunscreen Cream for Babies: Which is better, Physical or Chemical? Sunscreen Cream for Babies: Which is better, Physical or Chemical UV Filter? We are increasingly becoming aware of how important it is to protect our children from the sun, but sometimes we don’t know the best way to do it. Along with other physical barriers such as umbrellas, clothing, hats, sunscreen cream is a good agent to protect infants and children from the sun. The child’s skin is more sensitive than adults, so we must not neglect the application of sunscreen cream. But sunscreen cream has different substances, chemicals or minerals which are the chief ingredient that block the sun’s impact on the skin. They are commonly known as filters which they block the UV from the sun either in a chemical or physical way. Sunscreen cream containing physical filters have minerals such as titanium oxide and zinc oxide that aid deflect or block the sun’s rays. They don’t involve any kind of photochemical reactions. 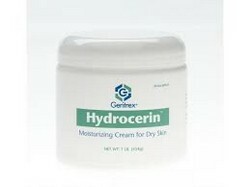 Usually common and preferred for those with extremely sensitive skin. Those containing chemical filters undergo photochemical reactions. 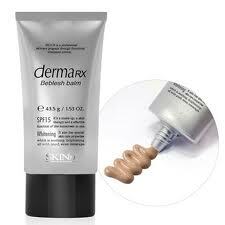 The chemicals in them are activated by absorbing photons of sunlight and modifying them to minimize impact on the skin. Some these chemicals are avobenzone, octinoxate, octisalate, octylcrylene, oxybenzone, etc. 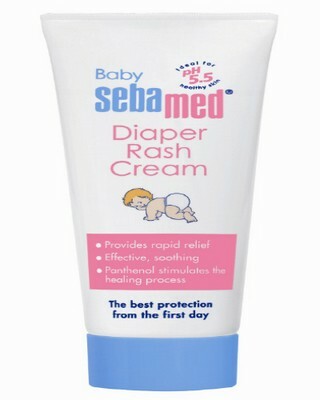 The baby’s skin is extremely sensitive, and the chemical components of the cream can cause an allergic reaction. 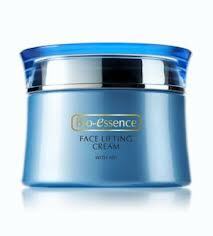 And although physical filter creams also contain artificial ingredients that may cause allergies is less common. The physical filters, besides being less allergenic, they leave a white film on the skin of the baby unlike the other creams which are transparent. This layer of visible film aids in knowing when to reapply the cream again; for continued protection from the sun’s rays. This is especially important in the case of children playing in the beach or pool. They usually play in and out of the water and since all sunscreens are not water resistant, its vital to keep reapplying when its washed away or else they will get sunburns. Overall it’s vital to take into account the composition of the cream, and highly recommended if it doesn’t contain para-aminobenzoic acid (PABA). In the 1970s, PABAs were added into sunscreen formulation. However, as a result of high number of allergic reactions to it, it was phased out as a universal sunscreen ingredient. 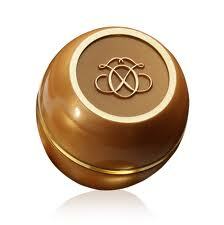 As per the Skin Deep Cosmetics Database, “Research indicates PABA has carcinogenic potential. PABA derivatives are now more commonly used, but these too may have health concerns.” They are listed as a high hazard by the Environmental Working Group. Finally, it’s advised not to expose babies and children for a long period when it’s really sunny especially in the middle of the day. Therefore, better avoid outdoor walks, beach or mountain hiking when it is too hot and sunny. Is Dermagist Neck Restoration Cream for You?